Whenever the word ‘epic’ is used in conjunction with a heavy metal band, a lot of people immediately associate the word ‘cheesy’ with it. 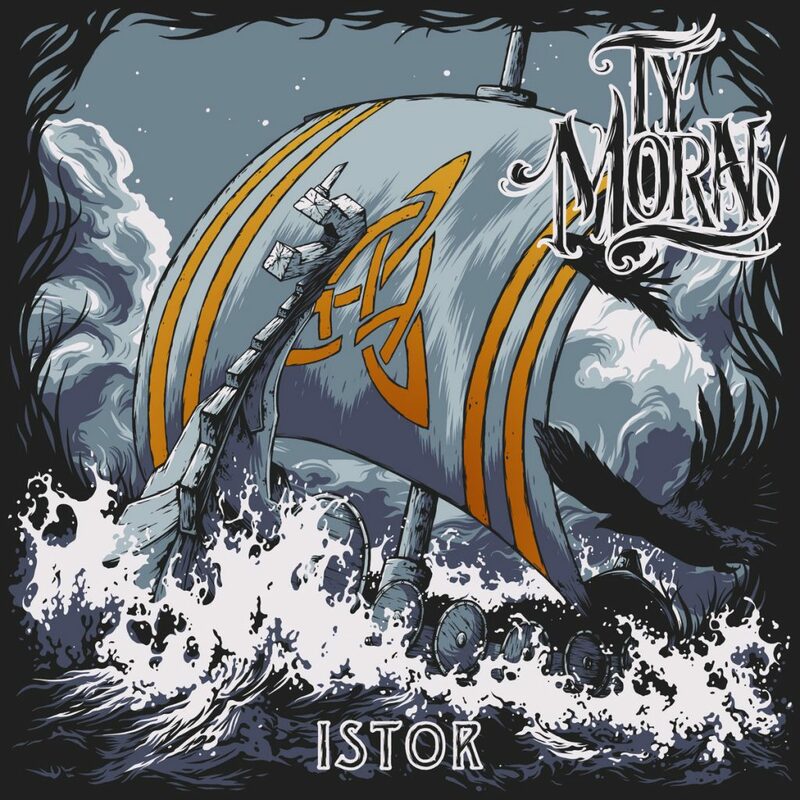 Enter British newcomers Ty Morn and their debut Istor, which profoundly negates said association. Epic, melodic, powerful, but never resorting to voluminous keyboard swaths or nursery rhyme melodies, the cast around mastermind Aron Biale helps him to create widescreen epics that have depth, expressiveness and are crowned by the powerful vocal delivery of Brazilian guest Rafael Gazal that put many established acts to shame. One of THE discoveries of 2019! I felt that Where Stories End was a bit of a sophomore slump, so I had no idea what to expect when I first heard Human. 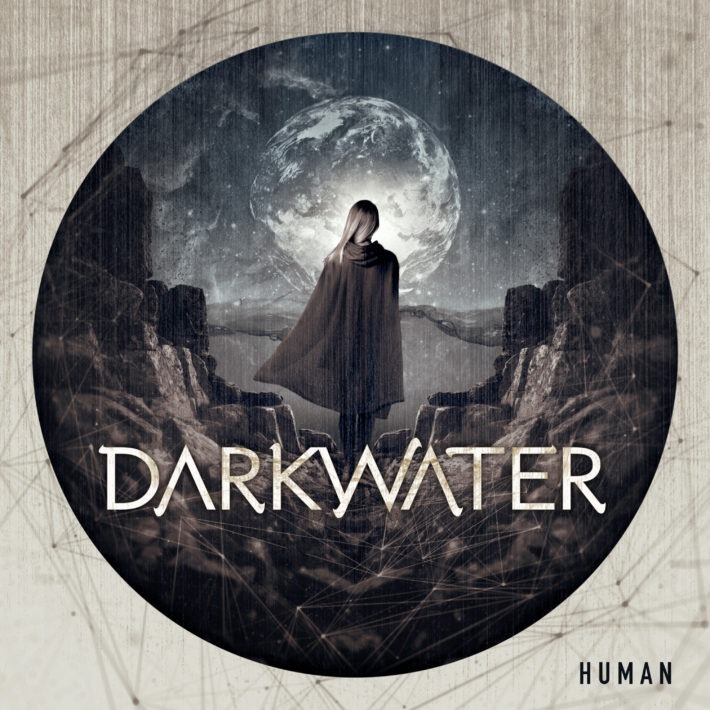 Unbelievably, Darkwater have returned to form with this daring delivery of progressive metal that is easily on par with their masterful debut. Though still very clearly an enchanting Darkwater album – complete with Markus’ virtuoso guitar and Henrik’s haunting vocals – they have tapped into the magic that made their first album so great and taken their compositions to higher levels. It’s high time the legendary odes of this phenomenal band made their way to Western shores and good grief is it worth the wait! 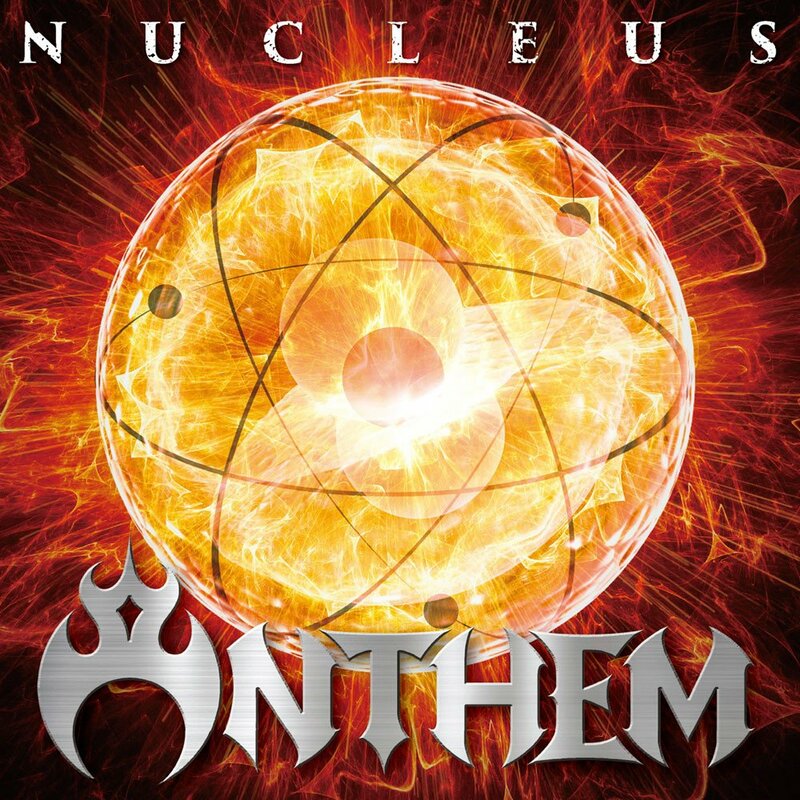 With English-language re-recordings of classic post-2000s songs including ‘Awake’, ‘Black Empire’ and ‘Stranger’ exploding in every single direction, Nucleus channels the jaw-dropping power of nearly forty years worth of heavy metal into one glorious package. I’ve played it nonstop since gaining access to it and rest assured that isn’t going to change any time soon. Come and find your new metal ANTHEM within! After 5 years Sinmara is back with their sophomore full-length. 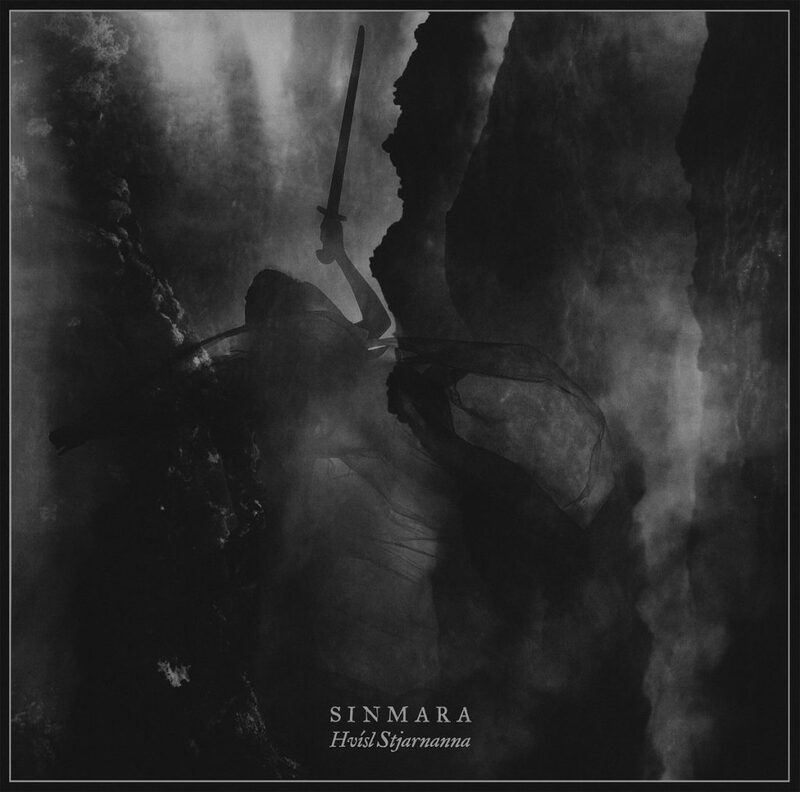 Featuring members of Azoic, Svartidaudi, and Almyrkvi, Hvísl Stjarnanna is a much more melodic record than the band’s debut, albeit of a dark, melancholy sort. These melodies fuse with dense, sometimes chaotic riffs and the end result is quite intriguing. Hvísl Stjarnanna is highly recommended for fans of melodic, mystical black metal. This came out of nowhere to me. I was stricken by the artwork, and had to give it a listen. And DAMN, what an experience. This album has made one hell of an impression this month. The ferocity is top notch but the overall songwriting and presentation is clean and accessible. Nevertheless, Venom Prison hold nothing back on this release and it works in spades. It’s stuck with me since I first heard the opening notes and I keep finding myself going back for more. This album needs more ears paying attention to it. 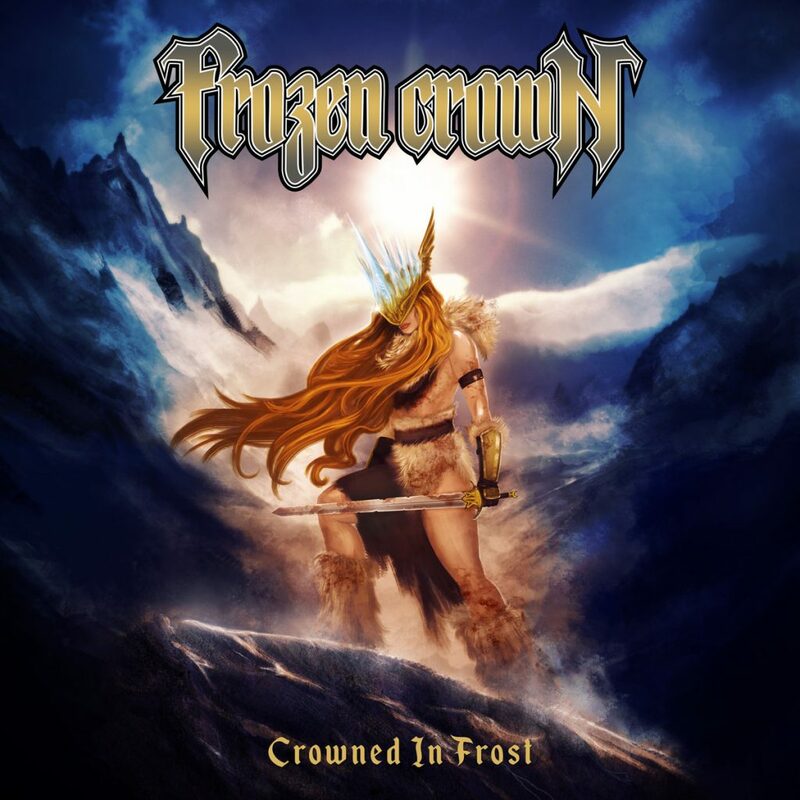 The frigid, female-fronted Frozen Crown have wasted neither time nor effort since their debut just more than a year ago, making Crowned In Frost a formidable force. Its mix of female, male, and rough vocals combined with its wide range of different metals (from uplifting power metal to old school to immensely harsh melodeath) makes for a considerably diverse listen. While the vocals and drumming are undoubtedly impressive, the guitars are truly exceptional; with Federico Mondelli and Talia Bellazecca laying down some serious tag team riffage (and some incredibly badass solos), there’s never a dull moment. 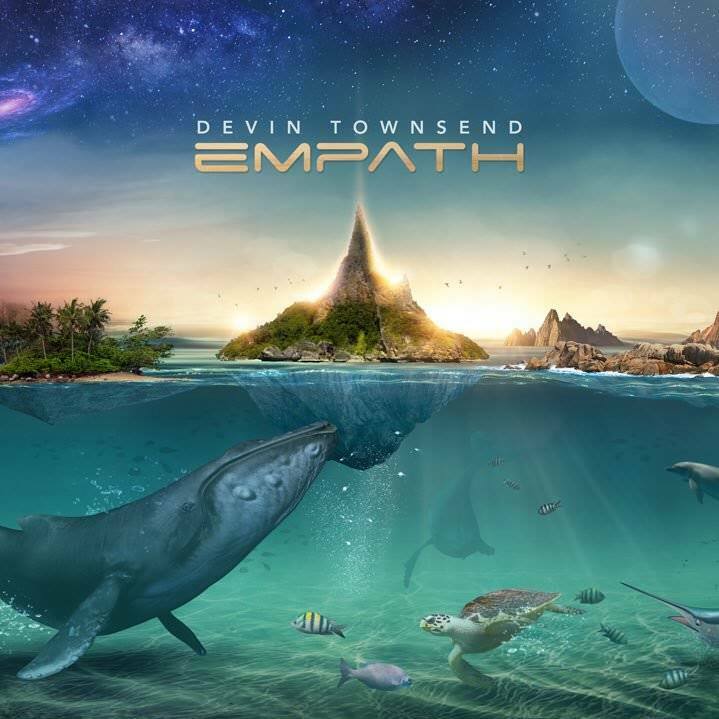 One of the most highly anticipated albums of the year, Empath is the creative breakthrough that Devin Townsend has been looking for. Using radically different genres as tools for achieving a greater musical purpose, Devin has given us one of the most diverse and dynamic progressive records the world has seen to date, but also a sincere and introspective statement regarding his personal beliefs and life experiences. The countless different influences that the album touches and the amazing line-up behind it means that anybody can find something to enjoy in Empath. 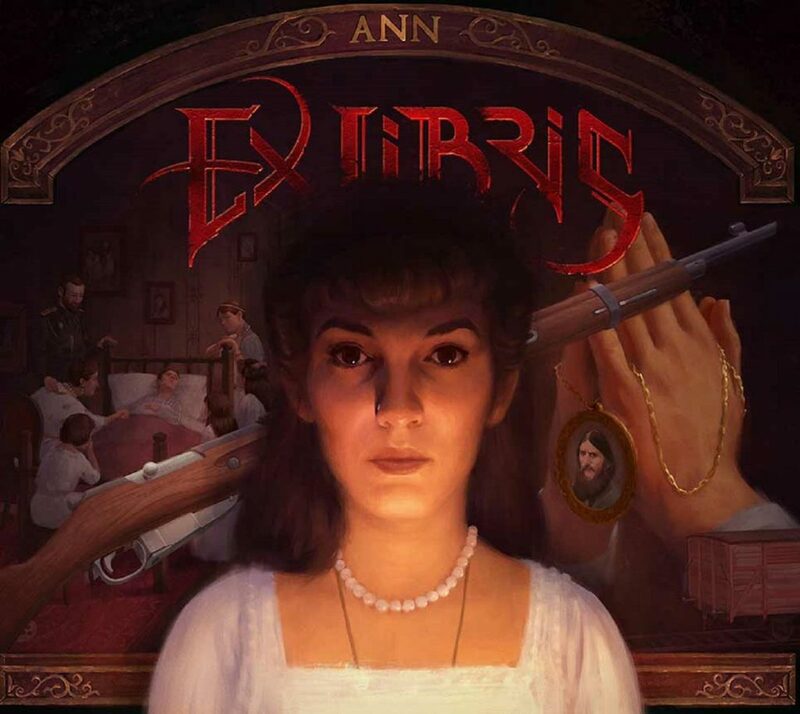 With the second chapter of their trilogy, Ex Libris set a new standard for symphonic and progressive metal as well as musical theater. This is the first time they have expanded the symphonic element of their music beyond the jaw-dropping vocal abilities of their lead singer, Dianne van Giersbergen, through a very successful collaboration with the Ural Cossacks Choir. As a result, this is the most epic, bombastic and massive sound that they have ever achieved and it also has a distinctively Russian atmosphere that perfectly accommodates telling the tragic story of Anastasia Romanova. Just like with the first chapter, they turned a three-song EP into a fully developed prog concept album and an opera at the same time. One can only wonder what awaits the final chapter. 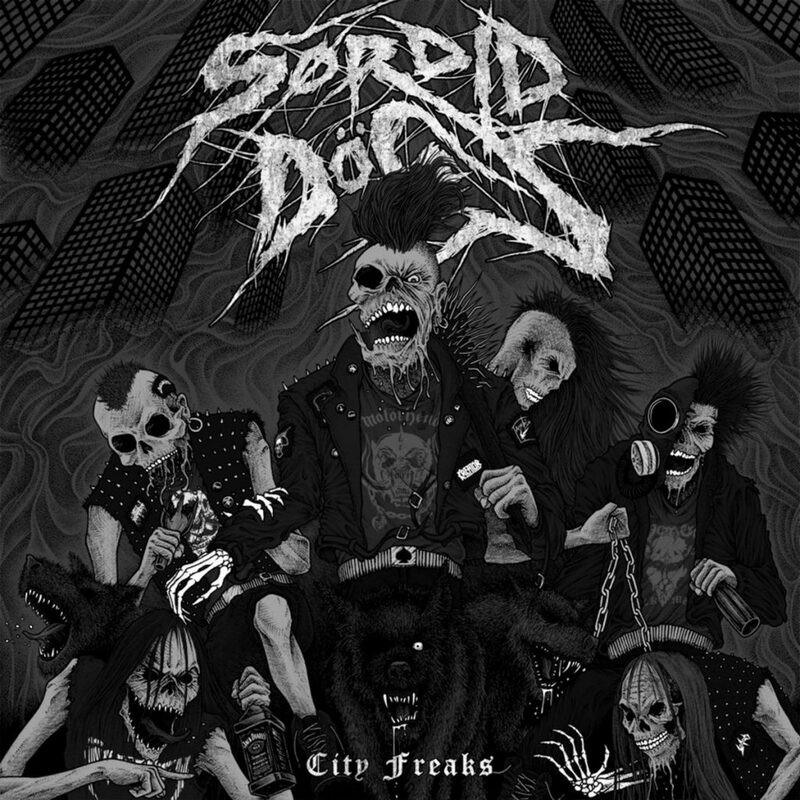 The debut full length from Greek metal punks Sordid Dogs is a genuine run through the gutters. Take the d-beat dregs of Discharge and combine with plenty of first wave black metal a la Venom and Hellhammer and you’ll start to touch upon the filth and grime City Freaks has to offer. Raging blackened, alcohol-fueled punk for fans of sleaze. 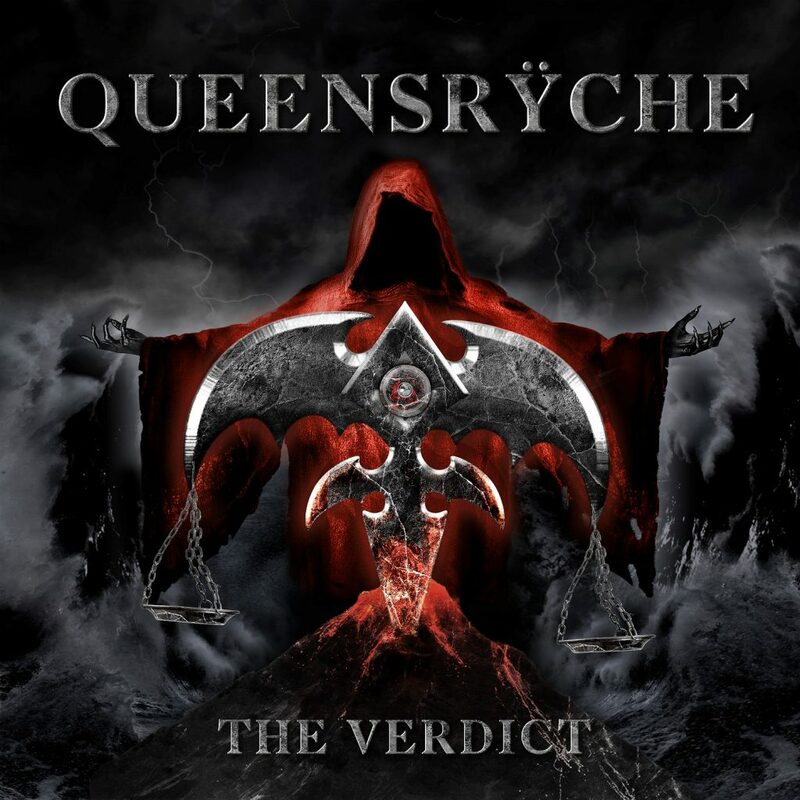 Being a progressive metal trailblazer means never stepping on the same piece of river twice, and true to form, Queensryche have continued their sonic evolution with another giant step forward. Though the jury only consists of 10 highly compact yet memorable anthems, The Verdict packs a heavy punch in a manner comparable to what Promised Land might have been with a 2019 production and a more consistent formula. The pastures have continued to become greener for this fold with a younger, more vigorous helmsman in Todd La Torre, who ends up pulling double duty in the studio on drums while reminiscing on the good old days where Geoff Tate could shatter glass with the best of them. It was a long time coming, but the Faroe Islands’ biggest export make it very clear exactly why. 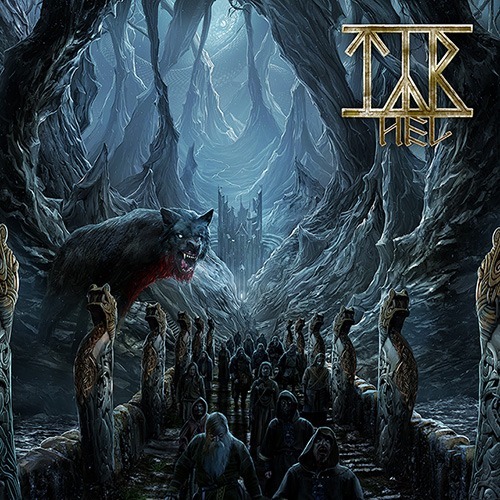 After 6 years in the dark, Hel shows Tyr expanding beyond their already progressive framework. Since 2009, the viking metallers have adopted a more straightforward, catchy approach to songwriting – but this new release is a return to the more prog-tinged early days, and for sure their most expansive work since 2003’s Eric The Red. Enormous layers, extended and mind-blowing guitar solos, eerie atmospheres, melancholic-yet-triumphant refrains, and even a hint of harsh vocals – Hel might be Tyr’s best album ever. Time will tell. 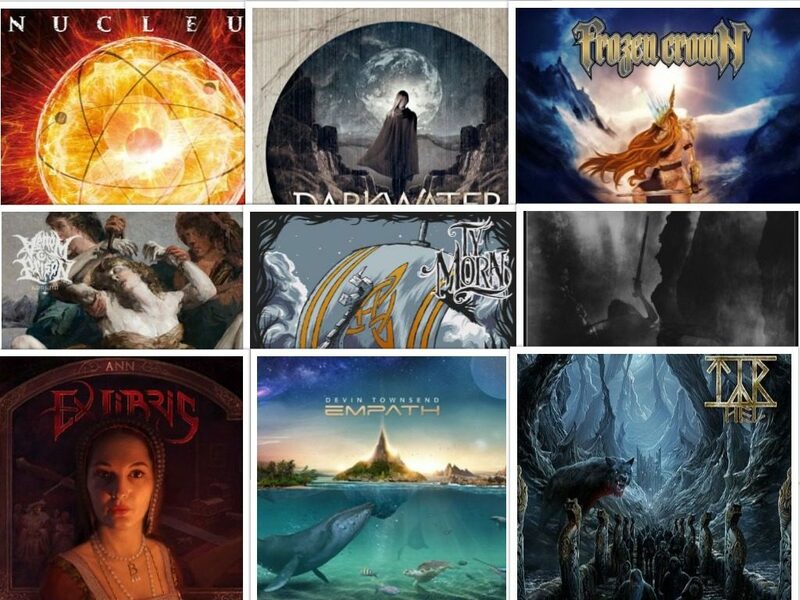 This entry was posted in Specials, TMO Albums of the Month and tagged Albums Of The month, CD, Darkwater, Devin Townsend, featured, Frozen Crown, LP, march, Sinmara, TMO albums of the month, ty morn, Týr, Venom prison.